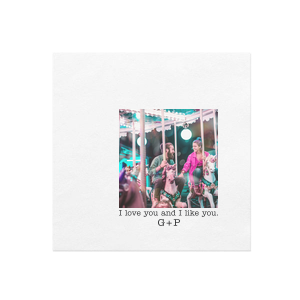 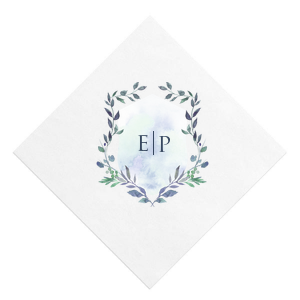 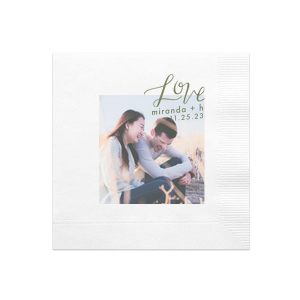 Display your photo for everyone to see at your anniversary soiree with these personalized anniversary full color printed cocktail napkins. 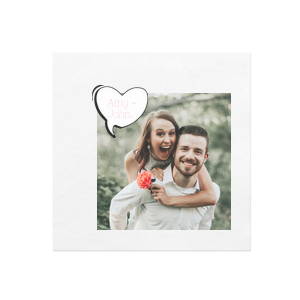 Upload your original wedding photo or your favorite picture from your years together, either way, get started designing today! 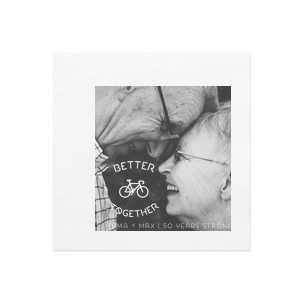 You've made it! 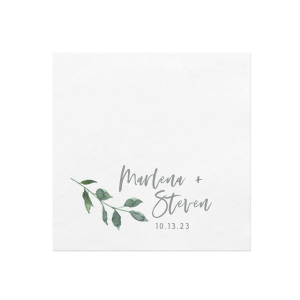 You've spent many years of living matrimony, now it’s time to celebrate! 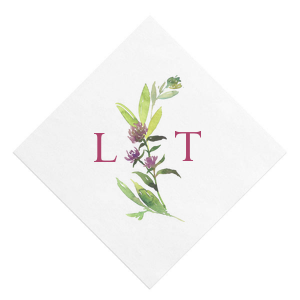 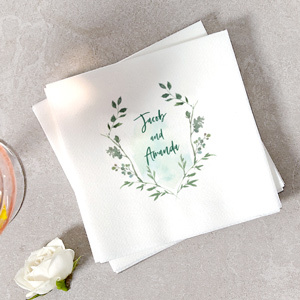 Whether it's your 5th or 50th, we can help you celebrate in style with custom printed anniversary cocktail napkins. 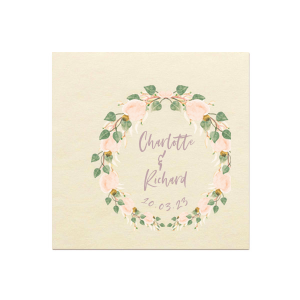 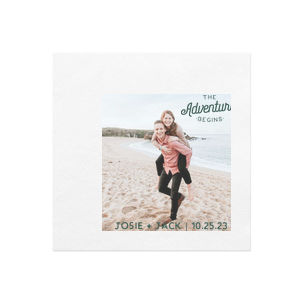 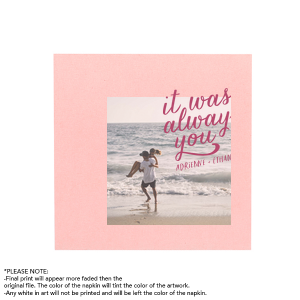 Upload a ‘then and now’ picture, or a picture from the year you met to complete your personalized anniversary photo cocktail napkins! 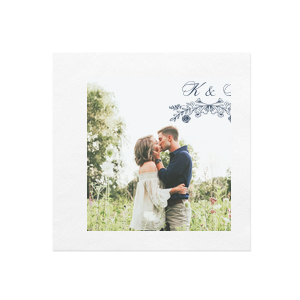 Your customized anniversary photo cocktail napkins display your special pictures for all your guest to see on your full color beverage napkins. 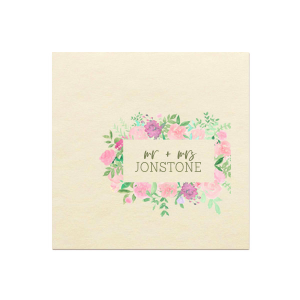 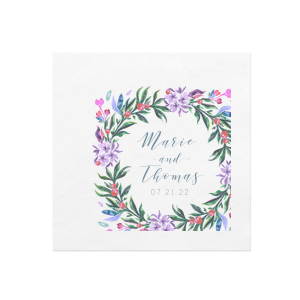 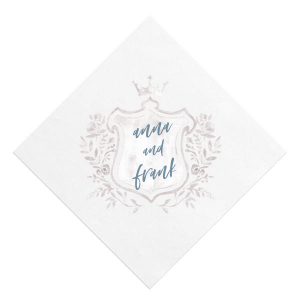 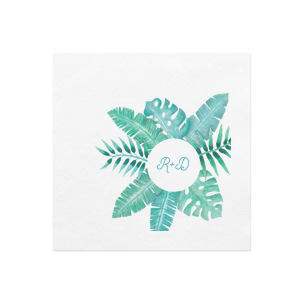 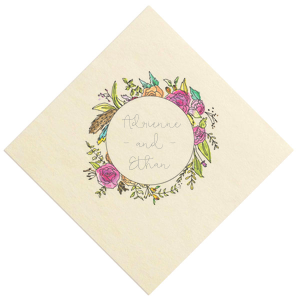 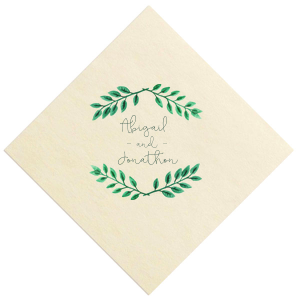 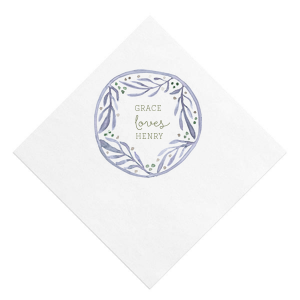 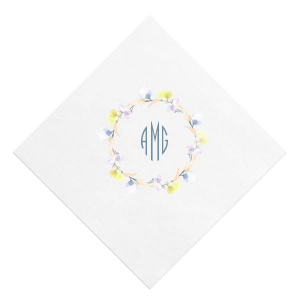 Place your custom full color photo anniversary cocktail napkins at the bar, or leave them on the tables-- these napkins are versatile, useful and cute. 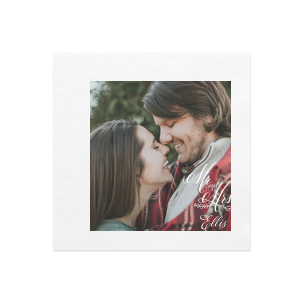 Use one of our pre-made templates to really make them pop! 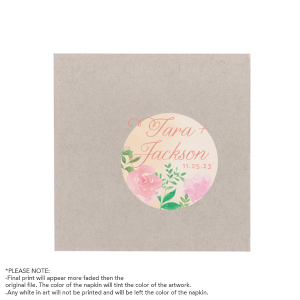 Upload your picture and get designing today!